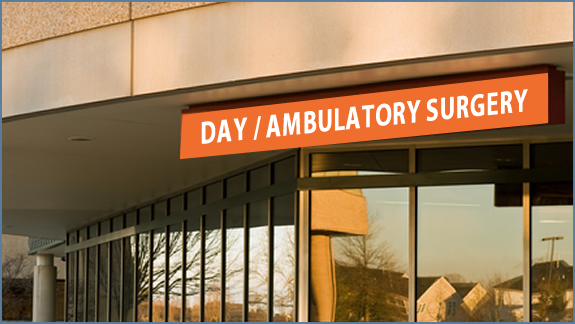 What is a Day Surgery? It is also called Ambulatory Surgery. It means the patient can have their operation and go home the same day and recover in the comfort of their own home supported by their family.